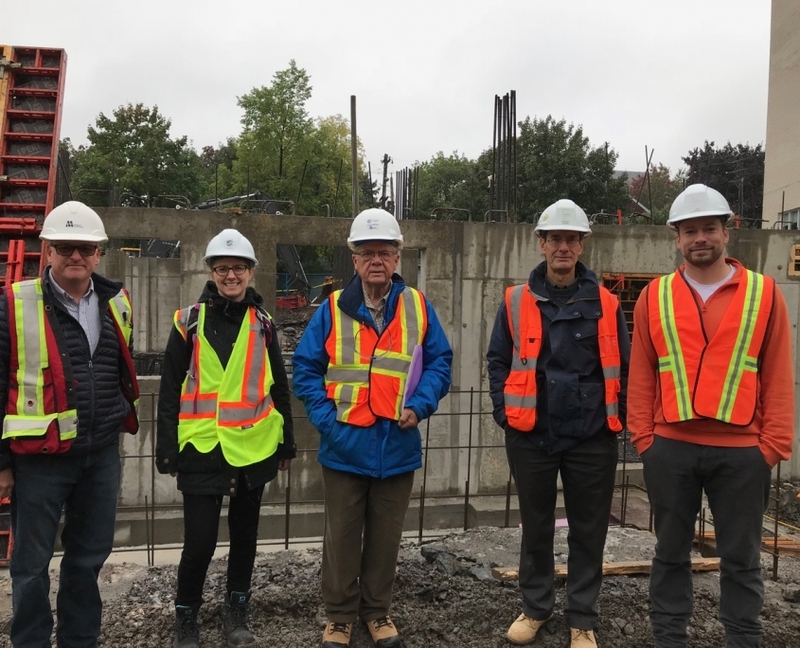 KDS is building a mixed-income 58-unit affordable housing development for seniors as an addition to its existing 70-unit building at 567 Cambridge Street South, Ottawa, Ontario. The King’s Daughters and Sons (KDS) organization was the first in Ottawa, and in the Glebe-Dow’s Lake neighbourhood, to provide purpose-built affordable housing for seniors. 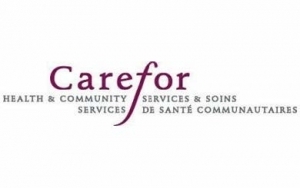 The project aims to address aging in place and facilitates independent living in an established downtown neighbourhood. According to the Successful Aging Environmental Scan released by the United Way Ottawa in August 2016, Glebe-Dow’s Lake is among the five neighbourhoods with the highest percentage of seniors aged 85 years and over. With continuous operation for over 51 years, The KDS Apartments, located at 567 Cambridge Street South in Ottawa, provide a high quality of life for seniors living on modest income in a central location close to beautiful Dow’s Lake. The King’s Daughters and Sons Apartments Incorporated (KDS) is now ready to expand its size and services. Like the rest of Canada, the senior population in Ottawa is growing. According to the Successful Aging Environmental Scan released by the United Way Ottawa in August 2016, Glebe-Dow’s Lake is among the five neighbourhoods with the highest percentage of seniors aged 85 years and over. The KDS organization was the first in Ottawa, and in the Glebe-Dow’s Lake neighbourhood, to provide purpose-built affordable housing for seniors. 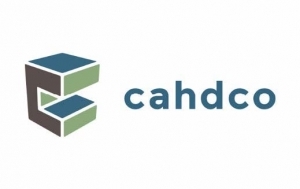 No other affordable, senior-oriented housing has been constructed in the neighbourhood since KDS’s first project in 1964, despite the growing number of seniors and need for affordable housing in inner urban neighbourhoods. 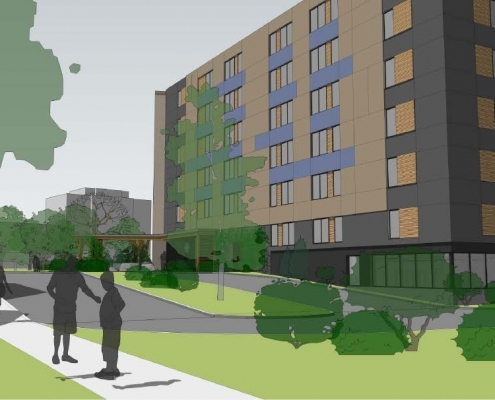 KDS is looking to move forward with their second purpose-built, affordable seniors housing project to fill this housing gap. 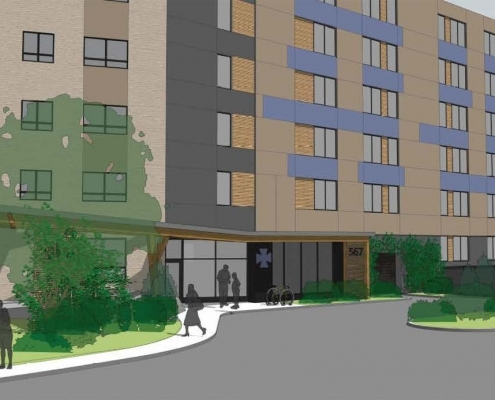 KDS is building a mixed-income 58-unit affordable housing development for seniors as an addition to its existing 70-unit building at 567 Cambridge Street South. The existing building, built in 1964, includes 46 one-bedroom units and 24 bachelor apartments. KDS seeks to expand its mandate by adding and expanding services to its rental community. The project aims to address aging in place and facilitates independent living in an established downtown neighbourhood. All units are visitable, 15% of the units are barrier free, and 36% of units will be adaptable to meet mobility needs to allow for aging in place. The construction aims to high standards of energy performance. KDS is assisted by the professional services of Cahdco, CSV Architects and Morley Hoppner for the project design, development and construction. All team members have considerable experience with affordable housing and have worked together on several projects. The team has been working for over 2 years on the development of this project. 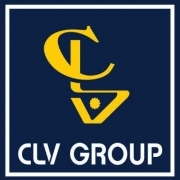 The Property Management for 567 Cambridge is provided by CLV Group and they will continue to provide property management services to the expanded building.